Skeptics say the Clean Power Plan will make no difference. That’s nonsense. 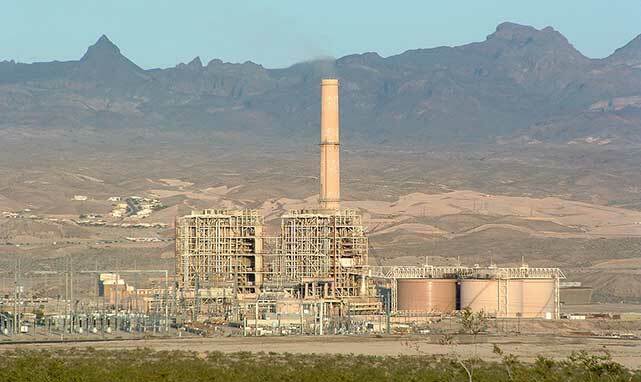 Mohave Generating Station, a retired 1,580 MW thermal coal power station near Laughlin, Nevada in the process of being dismantled. Does the Clean Power Plan matter? It seems odd to even ask the question. The president calls the rule “the single most important step America has ever taken in the fight against global climate change,” while opponents call it “catastrophic” to the economy. But some journalists are pushing the notion that the U.S. Environmental Protection Agency’s signature climate change effort is disappointing and unambitious, saying it will have little effect on the nation’s carbon emissions. Don’t buy what they’re selling. While expressing dissatisfaction can sometimes push political leaders to do more, characterizing the Clean Power Plan as meaningless is simply not correct. This reductive argument ignores important data and makes dubious assumptions about what the future would be like without government regulation. The leading voice of the underwhelmed is Michael Grunwald of Politico, who argues “you shouldn’t hail or denounce a plan as the strongest ever if it just continues current trends – and that the Clean Power Plan…expects to do less than continue current trends.” While Grunwald is an excellent journalist with an impressive CV, his indictment of the Clean Power Plan as ineffectual is flawed. I’ll admit: Taken out of context, these quotes make the Clean Power Plan seem rather pointless. But the context is important. These passages are intended to neutralize one of the central arguments that fossil-fuel interests will make in their legal challenge against the Clean Power Plan. Attorneys for the fossil-fuel industry will argue that the rule would have “deep economic and political significance,” because judges would then be less likely to defer to the EPA’s judgment on the matter. For this reason, the EPA is keen to emphasize that the rule merely keeps the country on its current path toward reduced dependence on coal and expansion of renewable energy, and that it’s not a radical reforming of the U.S. economy. The agency won’t be bothered that a handful of journalists has seized on these quotes to downplay the importance of the Clean Power Plan. If anything, it’s exactly what the EPA wants. To see the real effects of the Clean Power Plan, look at the numbers rather than the rhetoric. According to EPA forecasts, energy production from coal-fired power plants in the year 2030 will be approximately 22 percent lower with the Clean Power Plan than without it. If those 322 terawatt-hours of savings come from energy efficiency, as the EPA projects, the reduction in coal-fired plant emissions alone will amount to 338 million tons of greenhouse gas compared to a business-as-usual scenario. That’s the equivalent of taking 64 million passenger cars off the road. Grunwald’s argument that the Clean Power Plan fails to maintain the current rate of retirement of coal-fired power plants also requires contextualization. 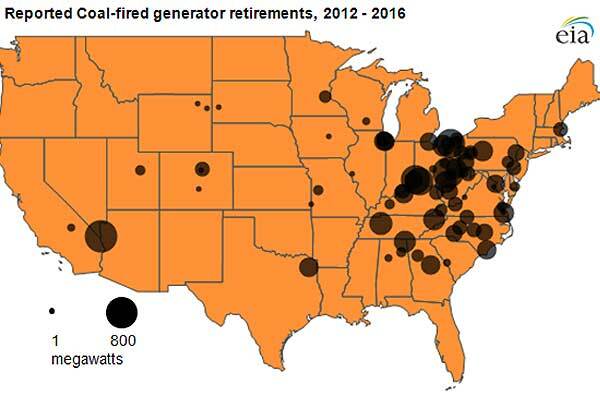 In 2012 alone, 3.2 percent of U.S. coal-fired generation capacity was retired. That’s an astonishing figure. As natural gas prices dropped through the floor in recent years, it became impossible for the most inefficient coal-fired plants to compete, and they closed. The tightening of emissions standards has also forced utilities to abandon older plants, which did not justify the expense of updating emissions-control equipment. The current retirement rate is unprecedented and probably can’t be maintained. The oldest, dirtiest, least-efficient coal power plants are mostly already gone, and the survivors are better positioned to compete with natural gas and renewables. In addition, although no one can see the future, the price of natural gas is unlikely to drop much below its current levels. As these forces begin to shift in favor of coal, the Clean Power Plan will act as an important backstop. The rules may not mandate the closure of every single coal-fired plant, but it will ratchet up pressure on the least efficient of them. And it creates powerful incentives to minimize reliance on coal-fired plants. Grunwald, to his credit, acknowledges these points. But his counterarguments are weak. He points out that natural gas prices are “still low.” OK, but how low will they be in five, ten, or fifteen years? Without the Clean Power Plan, a rise in natural gas prices would open the door to coal. He argues that we don’t have to worry about coal anymore, because it has a terrible reputation and reduced political sway. True, but one of the primary aims of the Clean Power Plan is to ensure that the coal industry cannot reestablish its influence in our government and our economy. Grunwald’s fundamental mistake is to assume that the market, social, and political pressures of 2030 will be exactly like those of 2015. That’s not how the world works. The Clean Power Plan alone will not stop climate change – it only addresses one source of greenhouse gas emissions, and even there we will have to do more. But to dismiss it as insignificant ignores the data and the political context. As the country sees the health and economic benefits of an accelerating movement toward renewable energy, we can expect greater openness to more aggressive actions. We are engaged in a process. 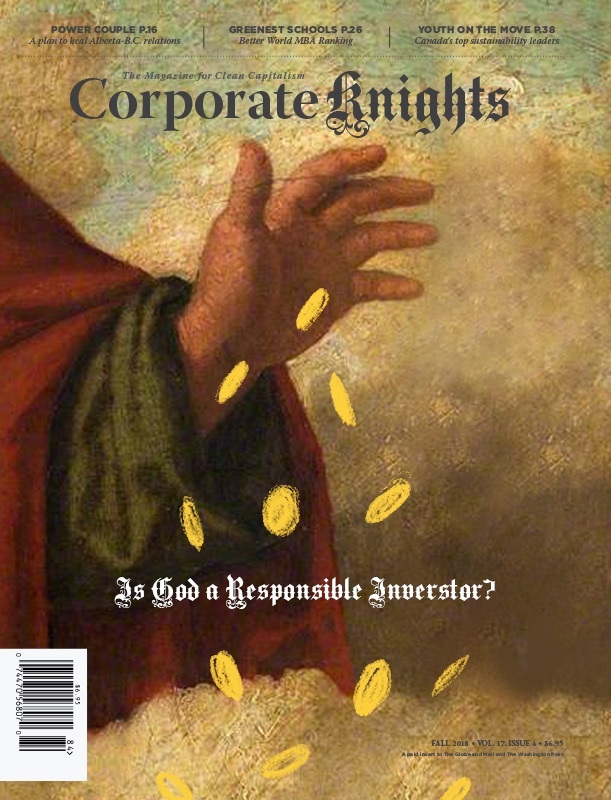 This post originally appeared on Earthwire and is re-published here under a Creative Commons license.